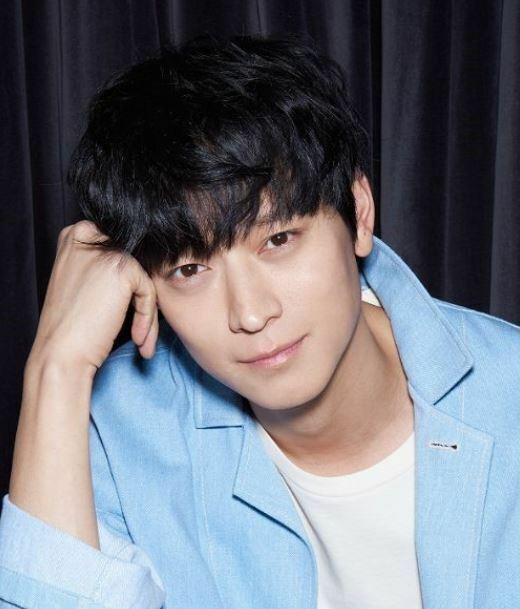 Gang Dong-won may be looking to expand his fan base to the US, as “Tsunami LA,” the Korean actor’s first Hollywood film, will start filming next month. The film is a disaster movie in which Gang appears as a man who struggles to cope as the most powerful tsunami in history hits Los Angeles. All of Gang’s lines will be in English, and the film will be shot in Mexico and Europe. “I have great expectations for this project and the character I’m playing, and I’m honored to work with such talented people,” Gang said. It marks the first time Gang is appearing in a movie that is financed and produced outside Korea. Gang, 37, is one of the more popular young actors in the country. He recently starred in “1987: When the Day Comes” which was a critical and commercial success. “Tsunami LA” is slated to hit the theaters next year.